New Year. New Line. 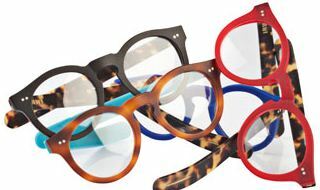 Welcome RVS by V.
Vidal Erkohen, founder of RVS, started in eyewear by supplying eyewear boutiques, runway shows and some celebrities with vintage eyewear. 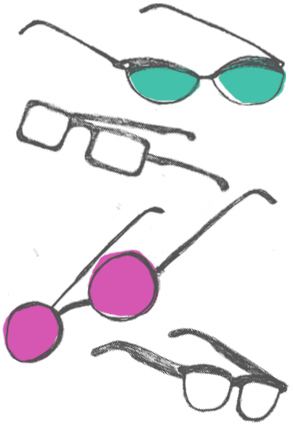 Erkohen then founded RVS with the goal of bringing back the originality and quality of vintage eyewear. 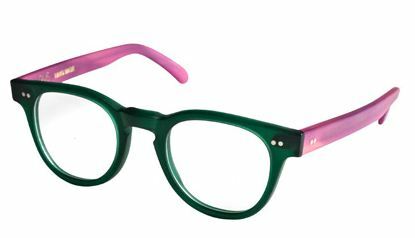 We are over the moon with his collection and the wide range of matte colors the frames come in! Here is just a few samples of what our new line looks like. Take a roll in the hay with Anne et Valentin and Theo! New Theo Frames are here…just in time for the New Year!! !